CLOSEOUTS. 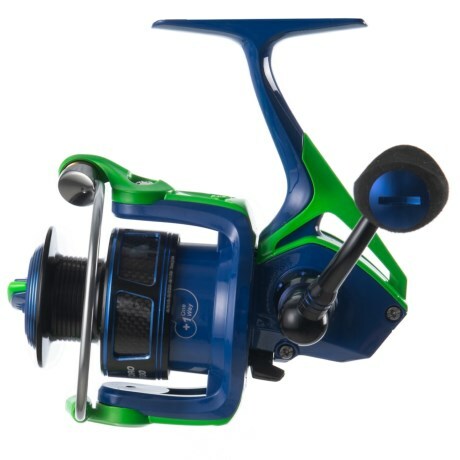 A tough small-water spinning reel, Cheeky Fishingand#39;s Cydro 1500 reel tames freshwater scenarios with a fully machined spool design, Duro-lift bail system and instant anti-reverse to prevent line tangles. Available Colors: BLUE/GREEN/BLACK.